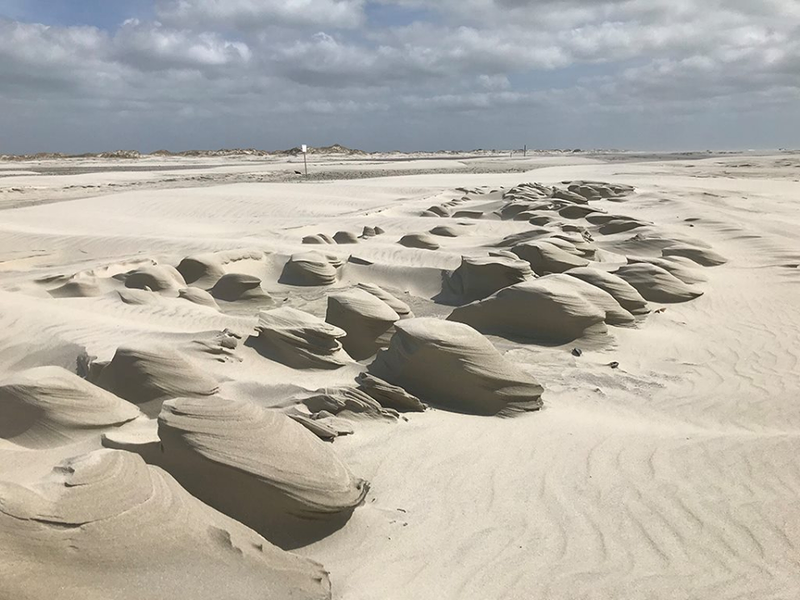 CARTERET COUNTY — Carteret Big Sweep organizers are calling for volunteers to help protect sensitive coastal ecosystems by cleaning up marine debris and litter from roadsides, beaches, parks and parking lots across the county. Kicking off Carteret Big Sweep’s fall cleanup season is the annual fall cleanup Saturday, Sept. 15. Groups of all sizes and individuals of all ages are encouraged to join in this yearly event that has taken place in the county for more than 25 years. 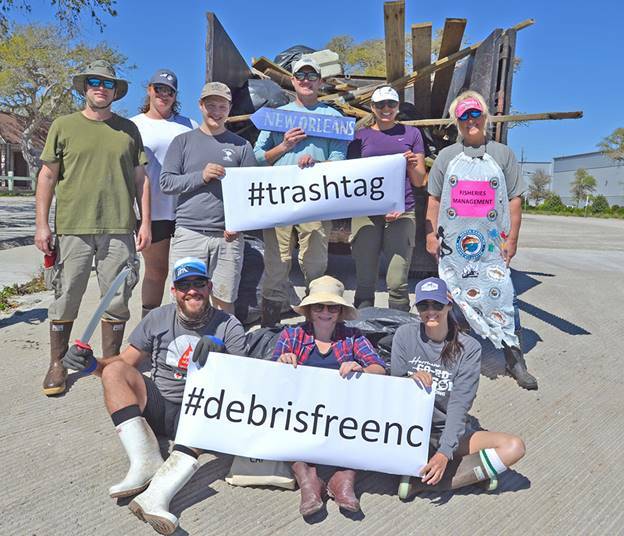 Contact the organization, a joint program between North Carolina Cooperative Extension and the county, for additional opportunities to participate or organize other cleanups in the coming months. Carteret Big Sweep and The Ocean Conservancy have partnered for many years in cleaning up litter and marine debris. 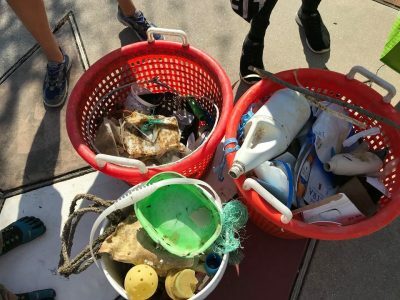 The Ocean Conservancy provides Carteret Big Sweep with educational resources, swag and trash bags on a yearly basis. Groups are already signing up for the Sept. 15 cleanup and so far have volunteered to cleanup the Radio Island beach access, Swinson Park and Gallant’s Channel but there are plenty of opportunities from Cedar Point to Cedar Island. Carteret Big Sweep’s goal is to educate citizens about the harmful effects that litter and marine debris have on public health, fisheries, environment and tourism. Carteret Big Sweep also helps teach more efficient recycling and trash handling practices as well as ways to reduce plastic use. To participate in the Sept. 15 cleanup or another cleanup in the coming months, contact Smith at 252-222-6365 or dee_edwards-smith@ncsu.edu. She will help with location placement based on the needs of the group, arrange for trash pickup at most locations and provide the supplies needed for a safe and successful cleanup.